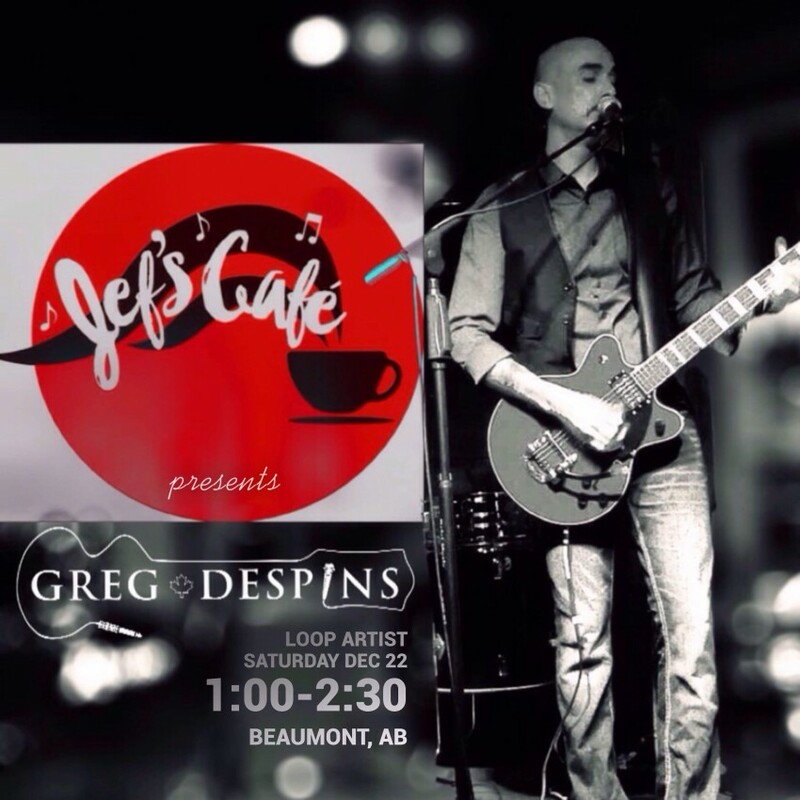 “Greg Despins is an all 'round, great entertainer. Music and vocals were well received by our full house! “ - Louise W. Owner of Jef's Cafe. Greg Despins is new to GigSalad! He is a one-man-band who uses looping and effects pedals to make his guitar also sound like drums, bass, and keyboards. He layers these different parts together live and then sings and plays lead guitar on top of that, which is an art form on its own. Greg is the resident musician at CU29 Cocktail Bar in downtown Austin. His sets include mostly 80’s, 90’s and modern pop cover songs. Greg is getting great reviews playing gigs around Austin where he creates a larger than life atmosphere at different clubs and events. We hired Greg for our hotel's Grand Opening event and he was absolutely amazing, definitely one of the highlights of the event. Guests enjoyed it, complementing Greg and his talent. Greg plays an amazing mix of new and old school. He has an amazing sound! We were so lucky to experience him live in Austin. A pleasant surprise! Greg is great! He plays every Sunday, he gets people laughing and dancing all night! We love Greg and hope to see him back soon!!! 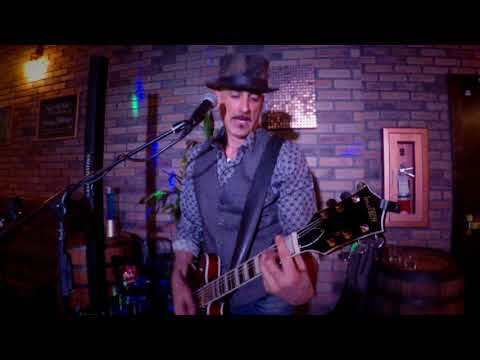 Greg has played at Tannins a few times, and each time delivers a professional, customer appreciated, and visual entertainment that fits our ambiance. Definitely someone to book for your next event. My performances deliver a great mix of the '80s, 90's and modern pop songs with the occasional song from other genre's (country, blues, rock, R&B). 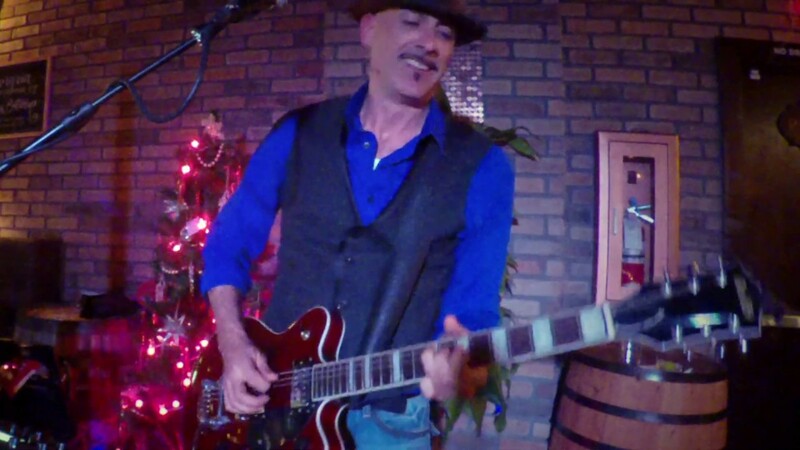 I can play small intimate venues by dialing back the volume and singing with a more gentle, lounge type vocal. Or... I can crank it up and get people dancing in small and large venues. Some people are very much entertained by just watching me "build" each song live with the loop pedal while others just enjoy the music. I typically play two or three 50 minute sets with a short break between sets, however, I can play for 2 hours straight if need be. I like to dress up for my performances (unless it's really hot). My photos show what I will basically look like at your event. Greg hails from the small northern town of The Pas, Canada but eventually found his way to Texas after earning a degree in Engineering. He soon after fell in love with music and began writing songs. After receiving some airplay, he became focused on performing with a uniquely engineer inspired approach. 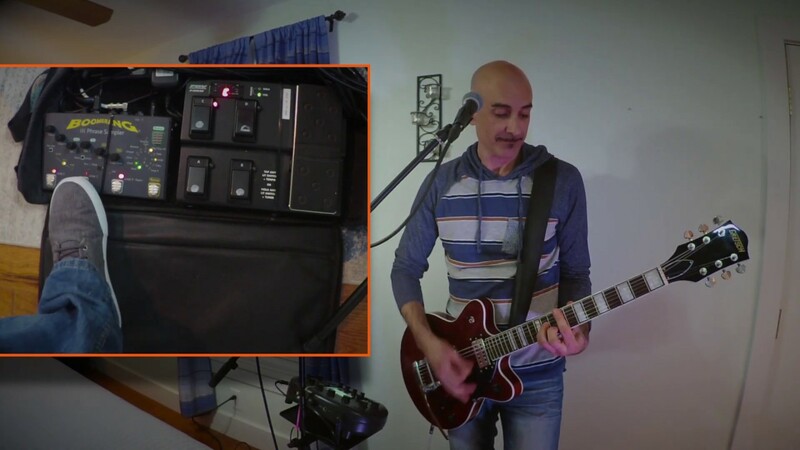 Experimenting with loop pedals and effects, he was able to create a one man band. Greg now resides in Austin where he sings, plays guitar and creates a larger than life atmosphere at clubs and events all over. -A mic and mic stand. which you can also use if needed for announcements etc. For larger venues and audiences, I can bring a full size PA system (includes sub-woofers) for an additional $200. You are also welcome to use all my sound equipment to play recorded music before and after my performance as long as we work out the general details at the time of booking. The equipment is Bluetooth compatible. I don't really DJ but I can run a playlist of songs through it and dial in the sound for you. For small shows I bring a single speaker tower PA which only requires a single power outlet. For larger shows / venues - I can bring a full size PA system for an additional $200. It requires at least two power outlets.